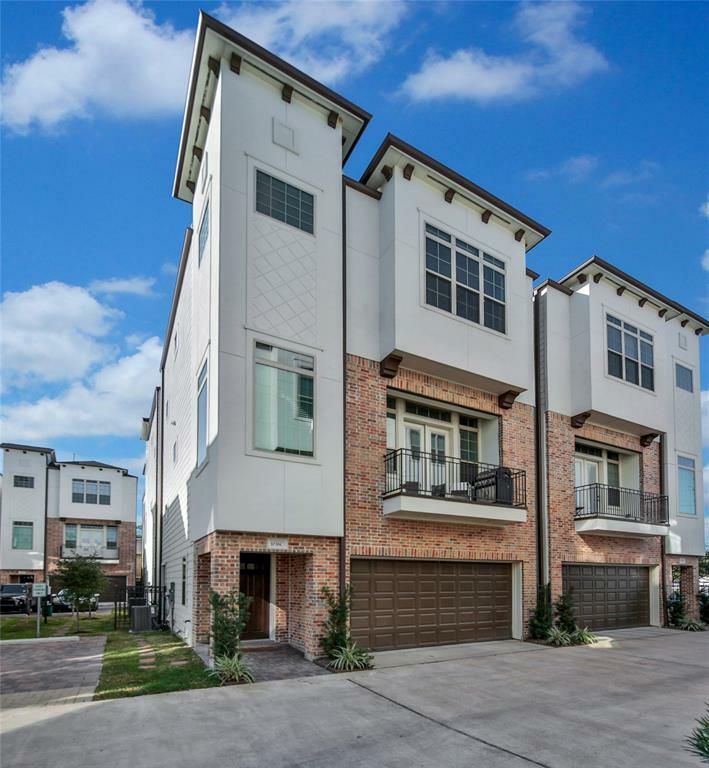 Newer construction gated private community located in Shady Acres! 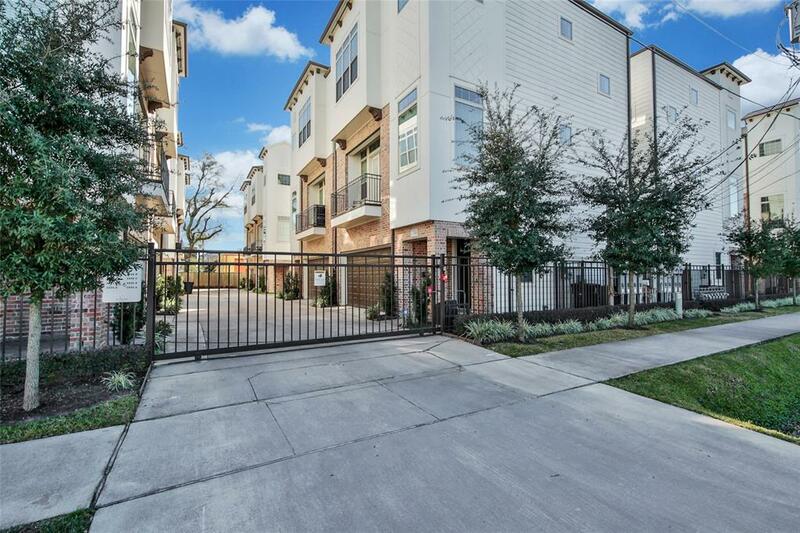 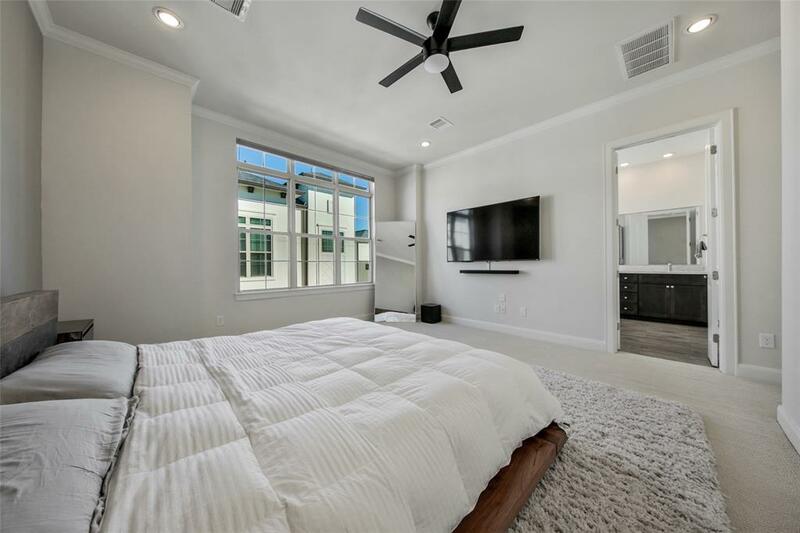 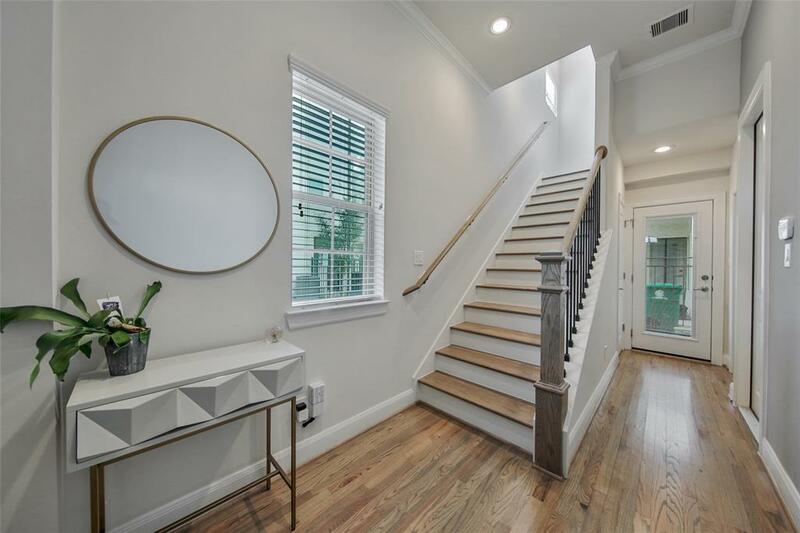 This 3 story free standing marvel features open concept floor plan with plenty of guest parking. 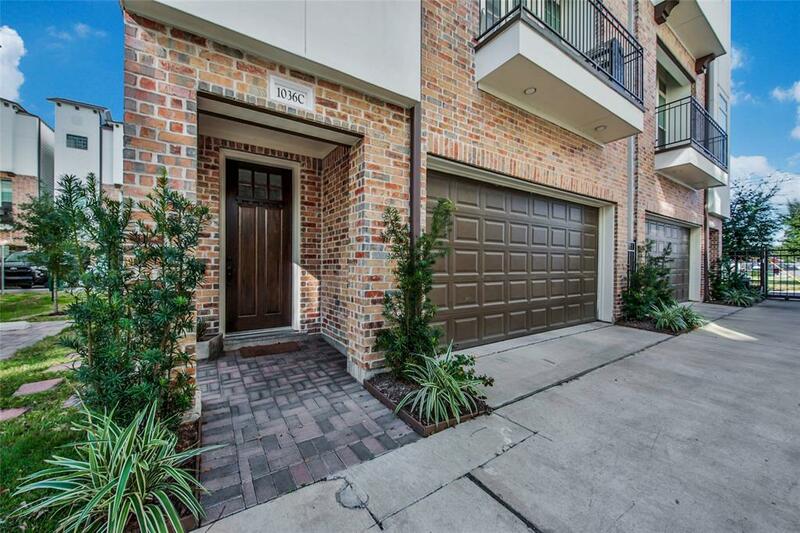 Exterior features brick and stucco facade accompanied with lush landscaped entry ways. 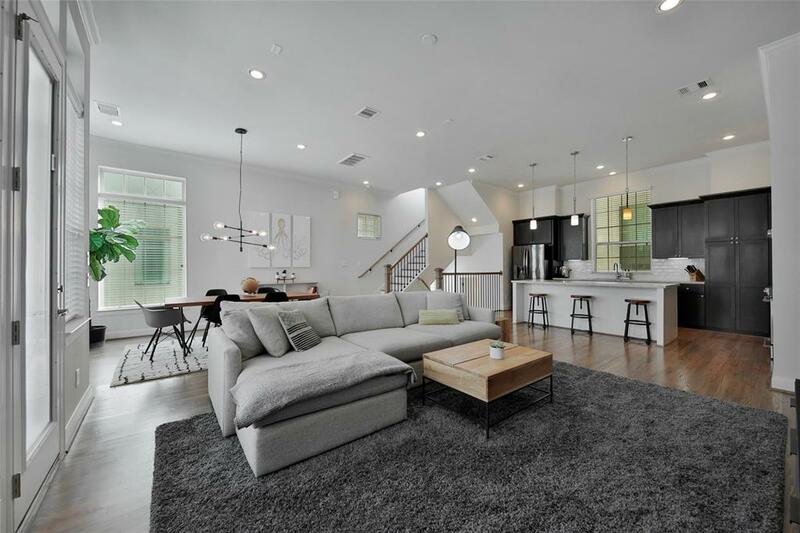 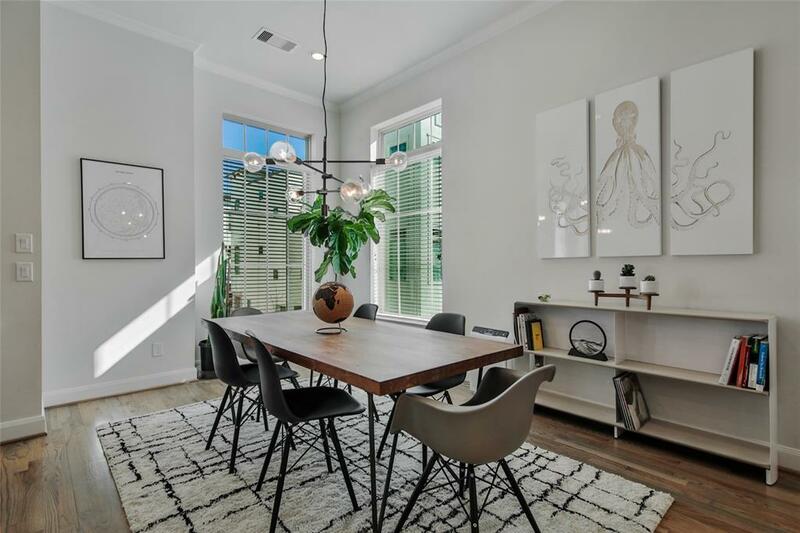 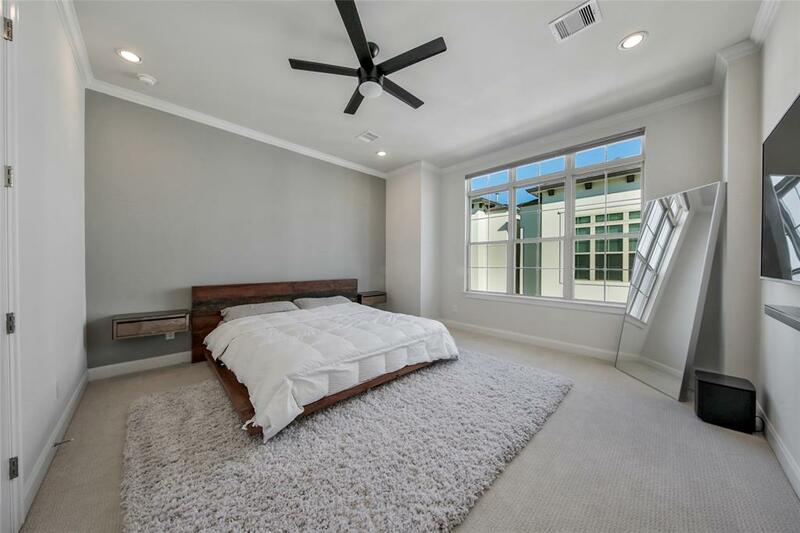 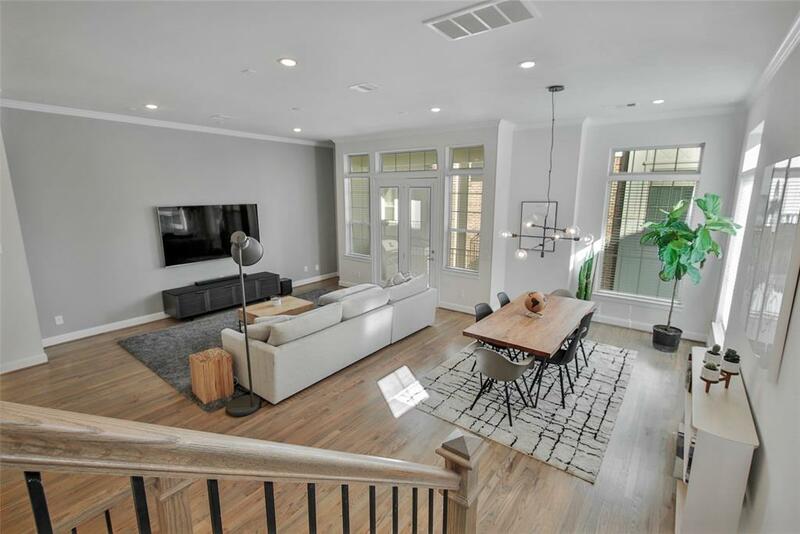 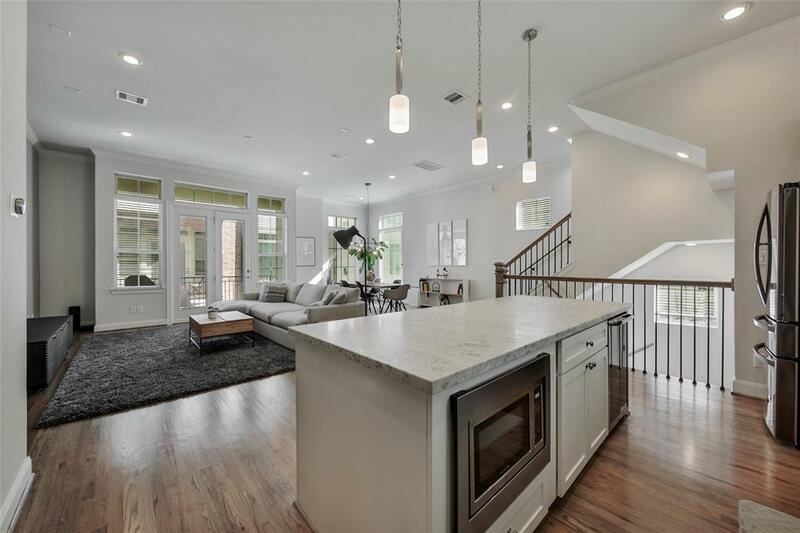 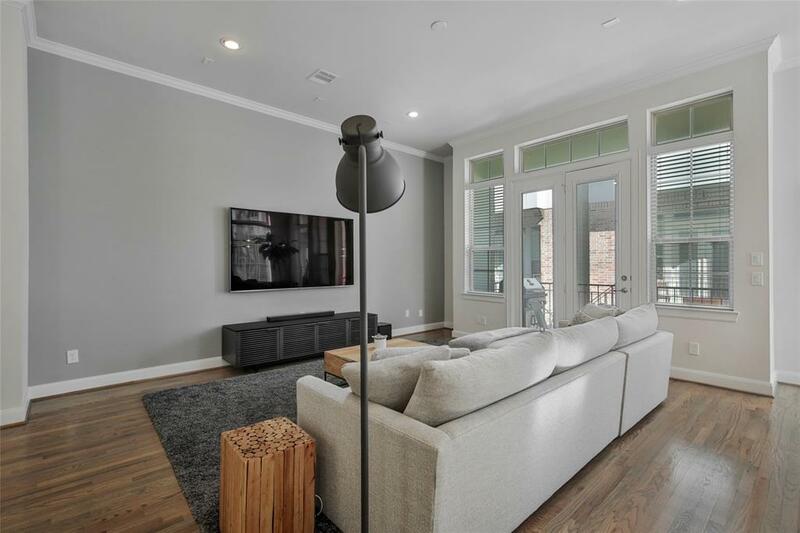 The interior boast high ceilings, open concept floor plan with plenty of natural lighting. 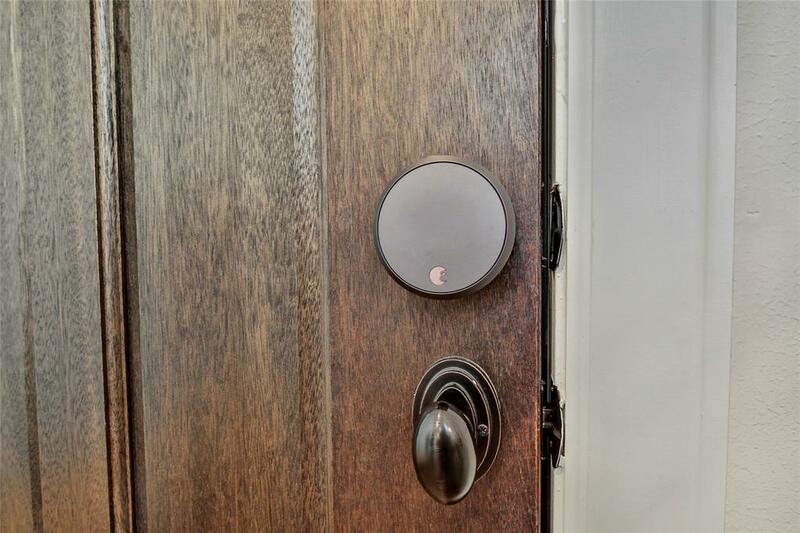 "Smart" lock and lighting as well as "Nest" thermostat comes standard. 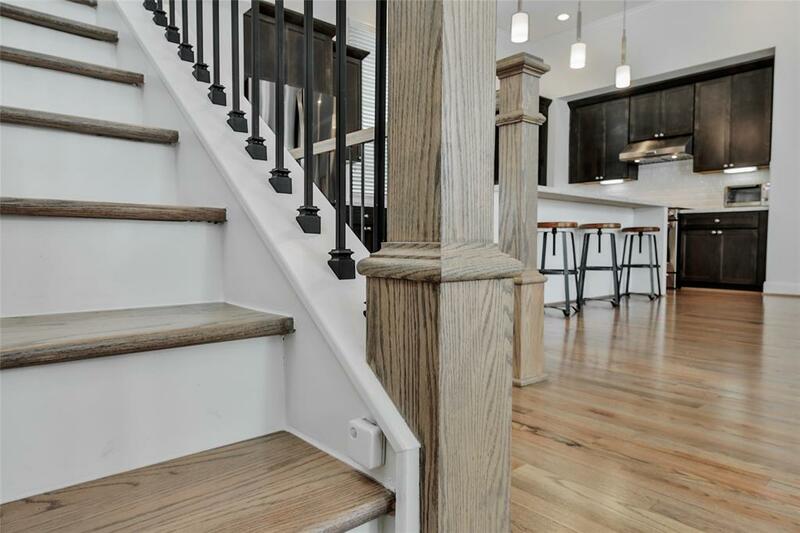 True hardwoods with a hint of grey enclosed throughout the 1st and 2nd floor areas. 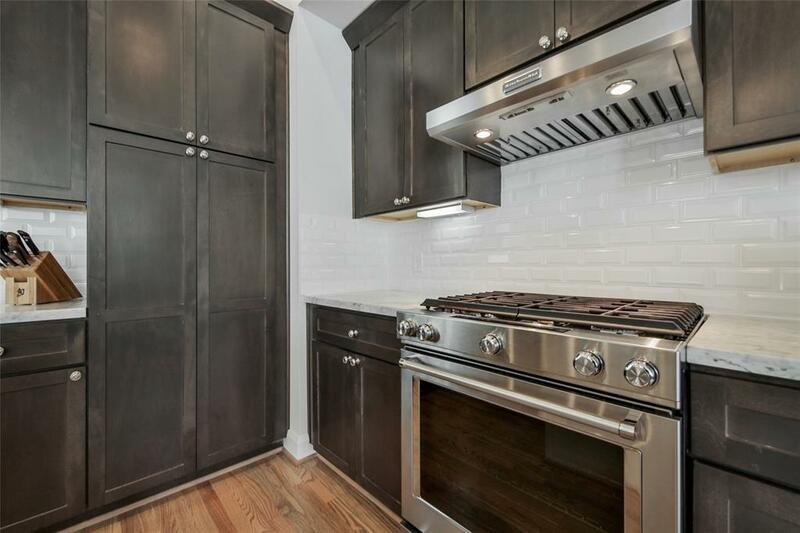 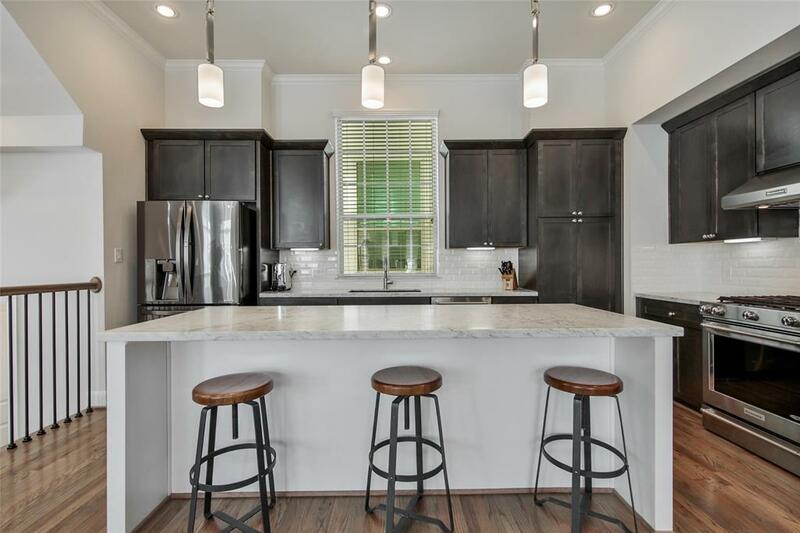 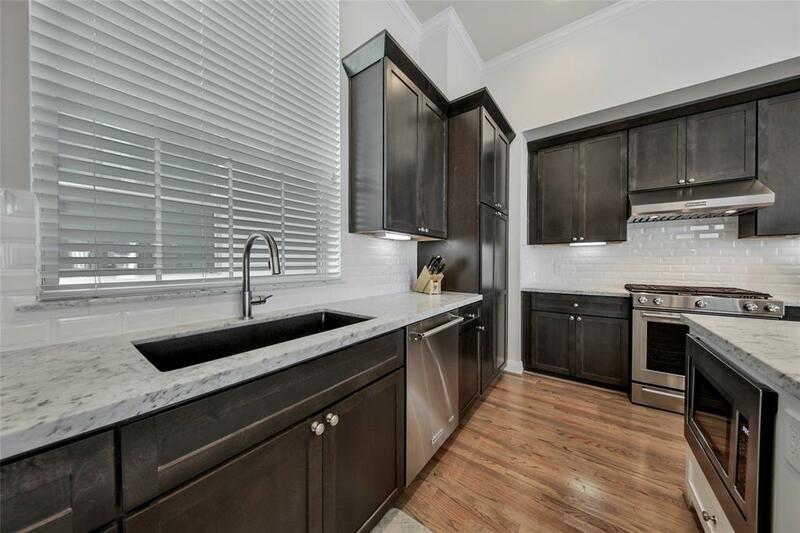 Wrap around kitchen features stainless steel appliance, 6 burner stove, wine fridge and an upgraded farmhouse sink. 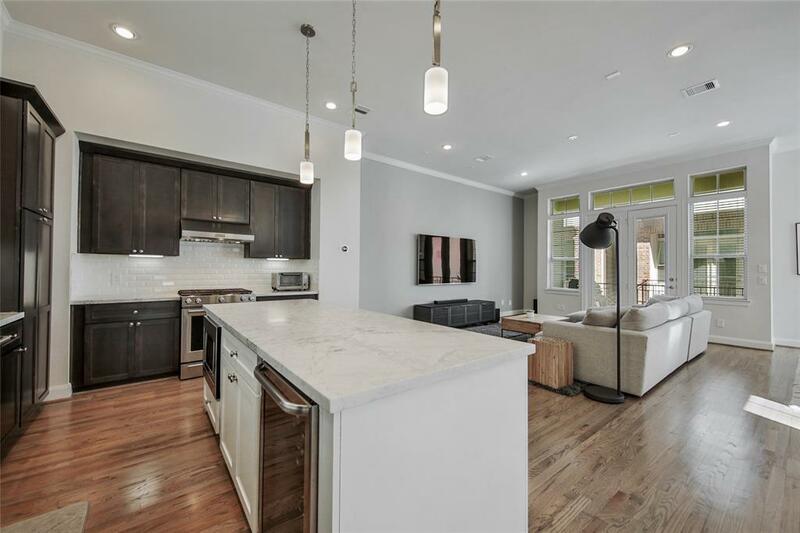 Kitchen overlooks the living and dining spaces with oversized windows that give ample lighting. 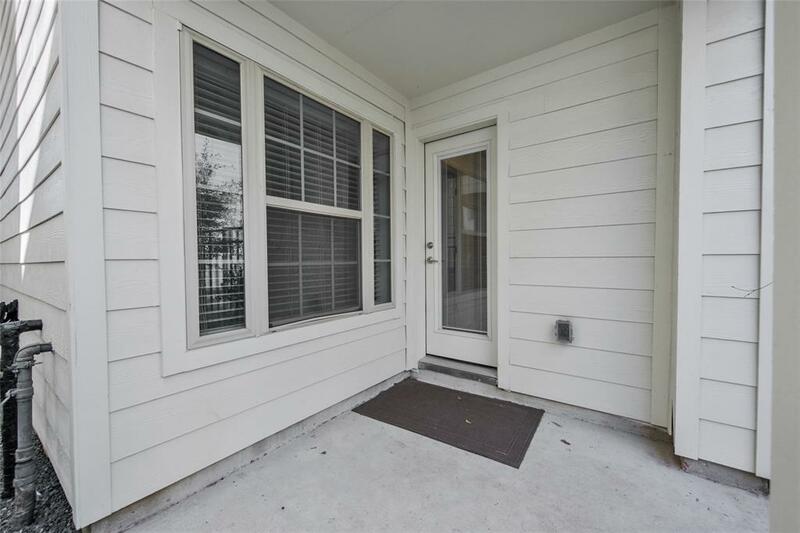 Double doors open to your 2nd level private balcony. 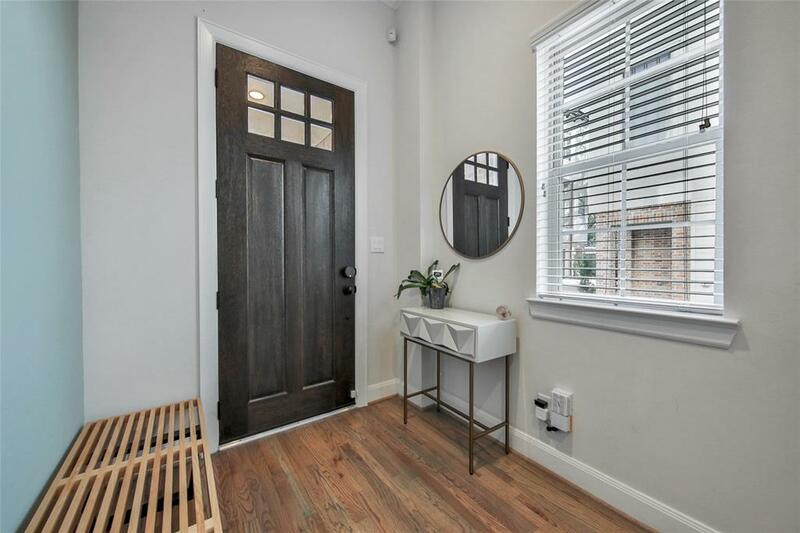 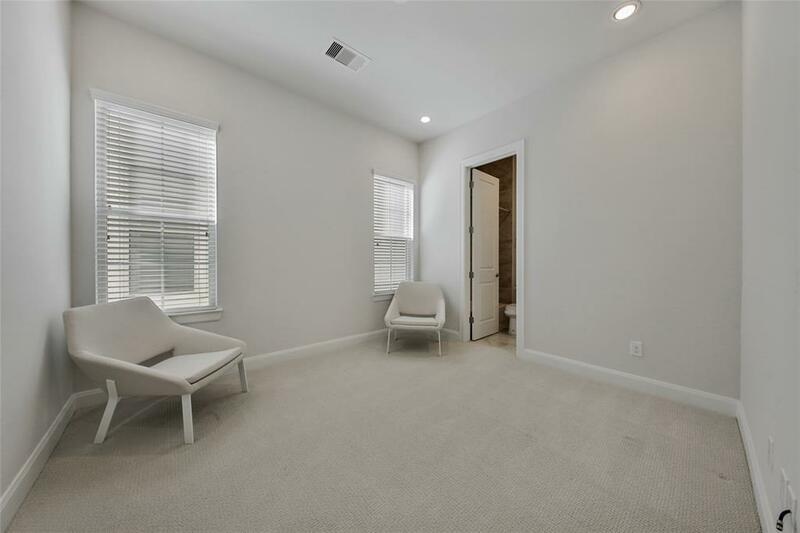 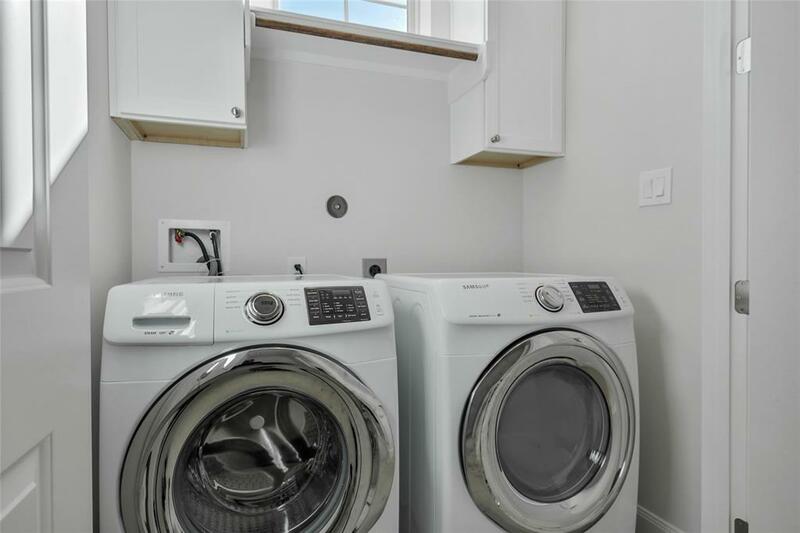 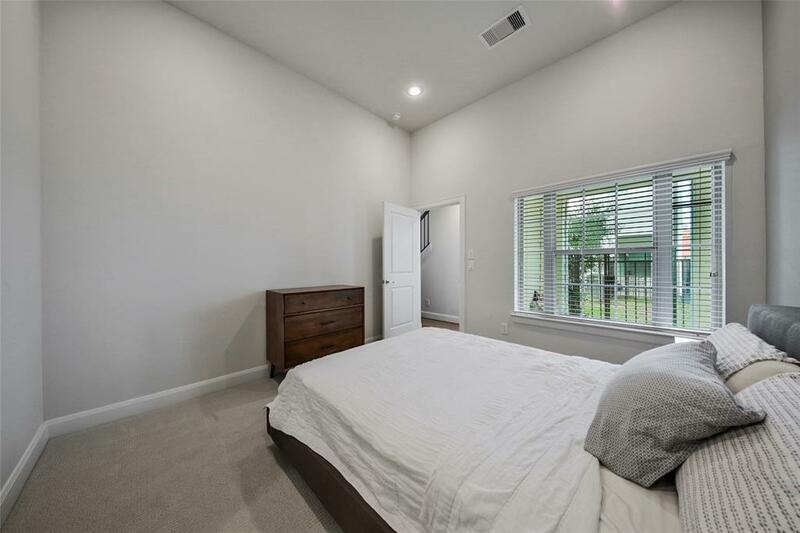 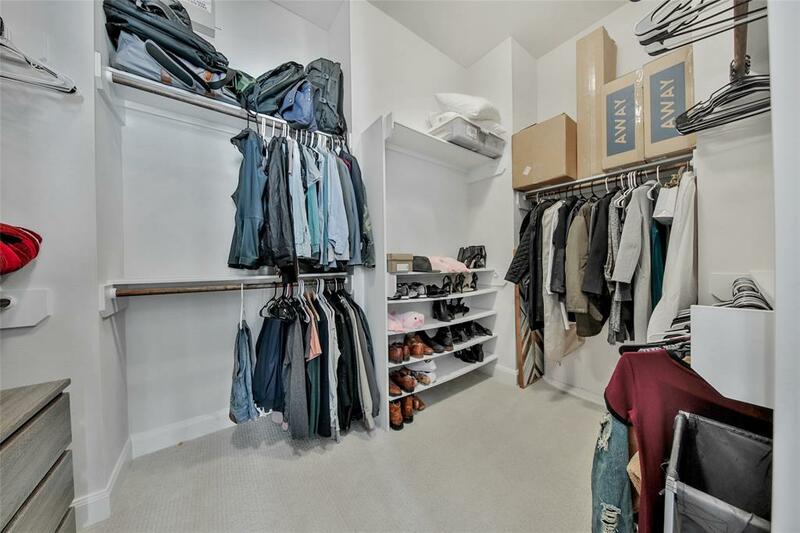 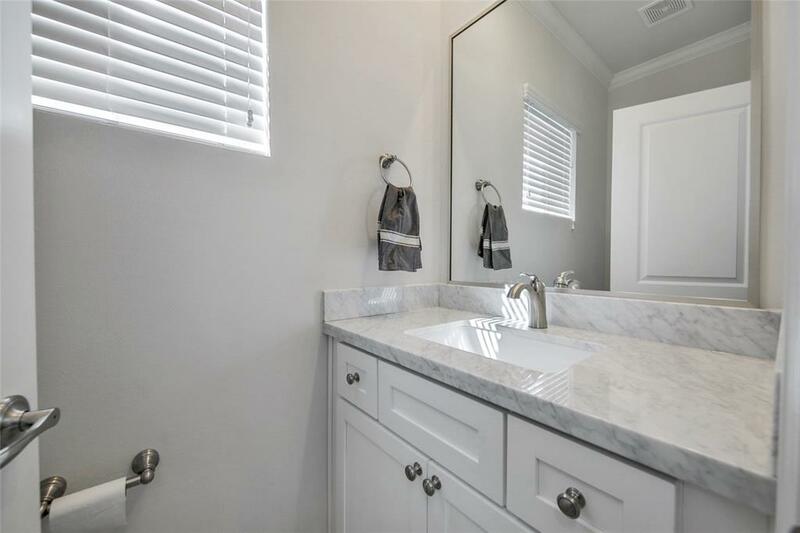 The master en suite boasts plenty of room with walk in closet. 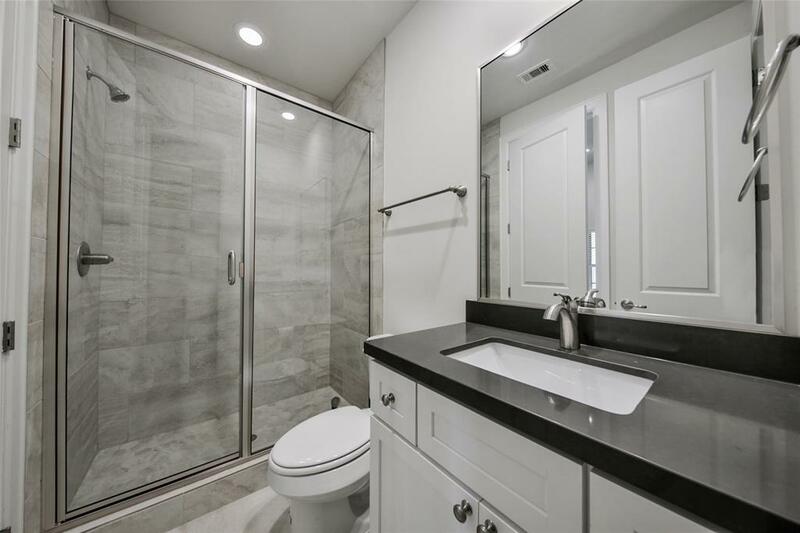 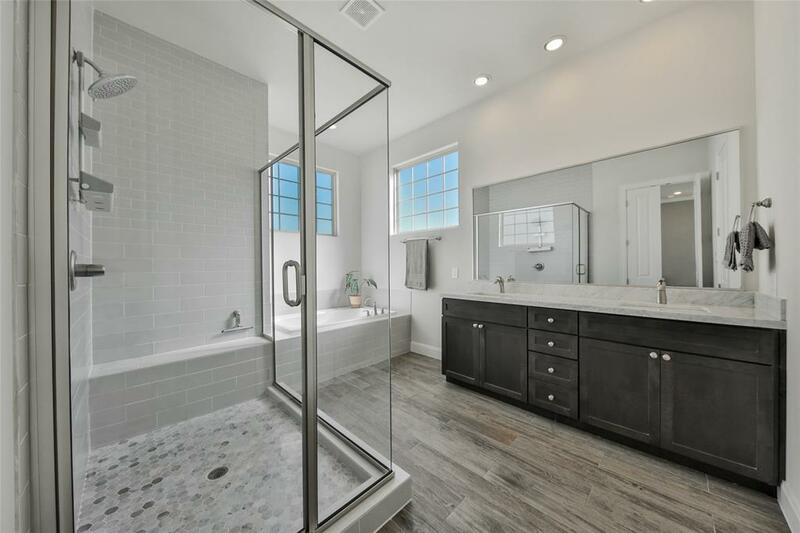 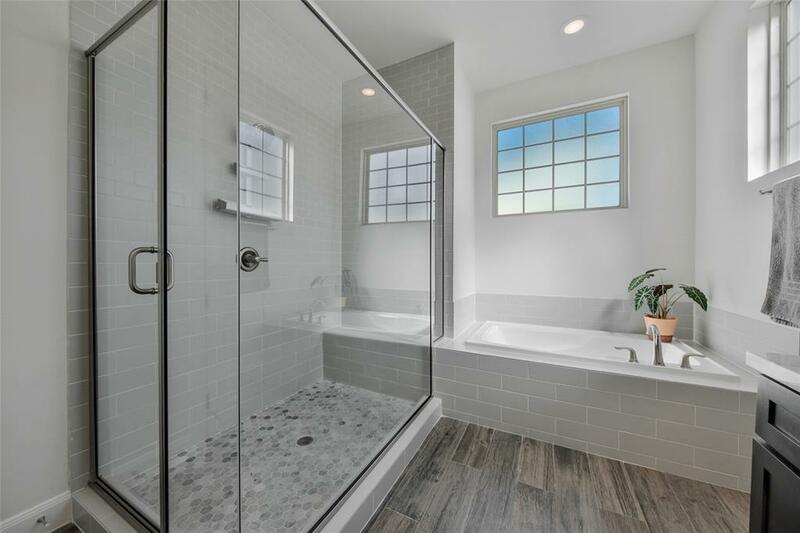 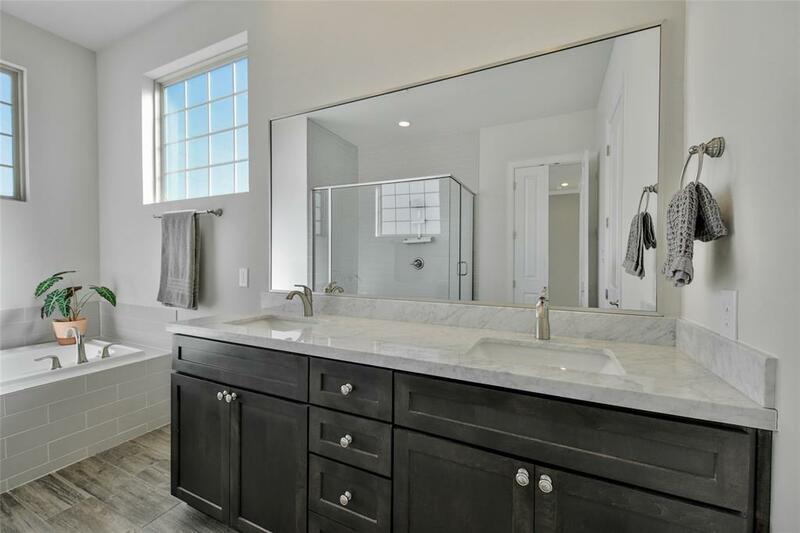 Master bathroom features upgraded oversized shower, deep dual sinks,genourous tub. 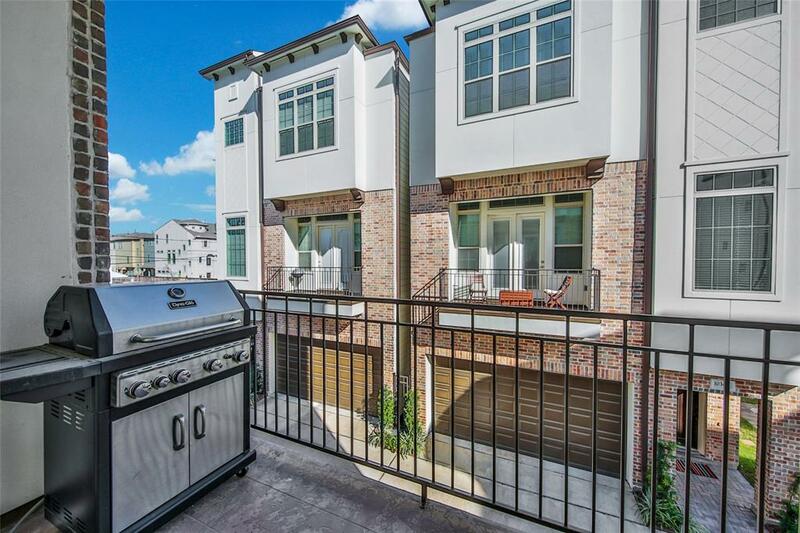 Private backyard included. 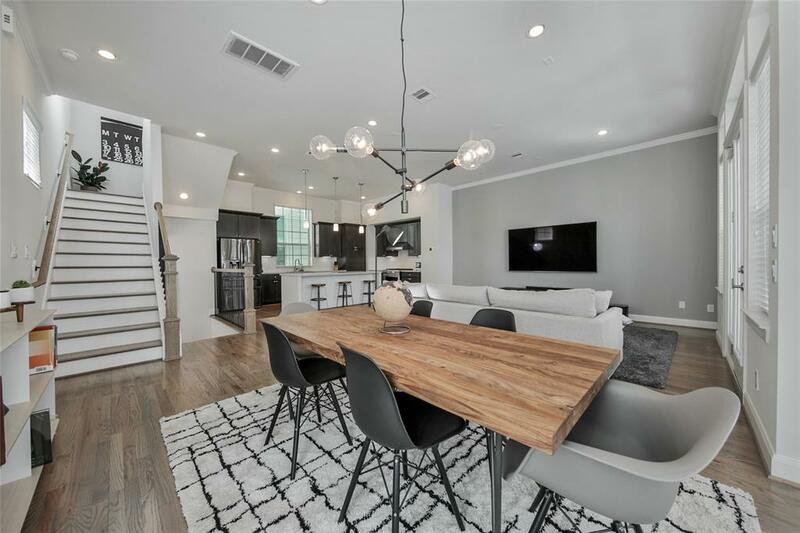 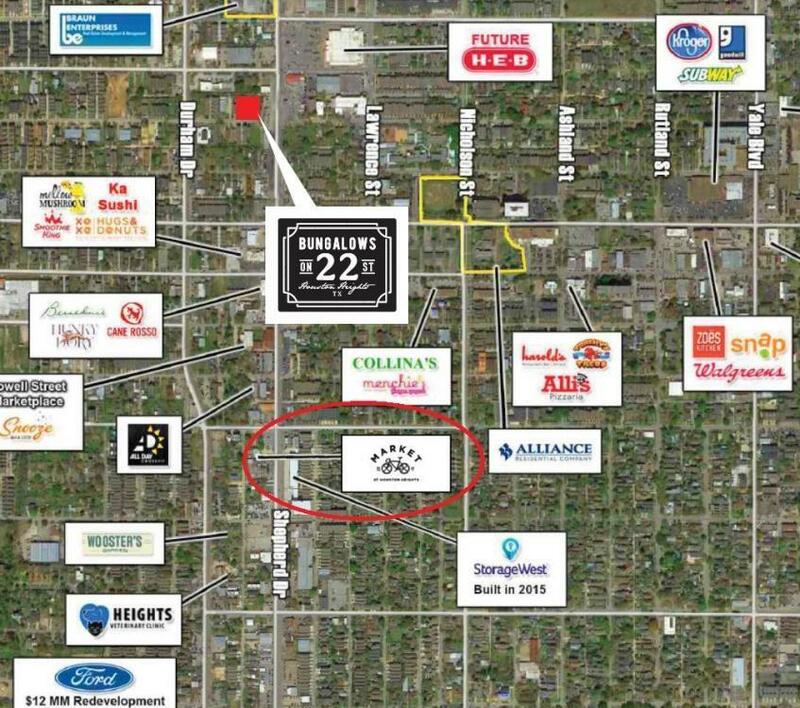 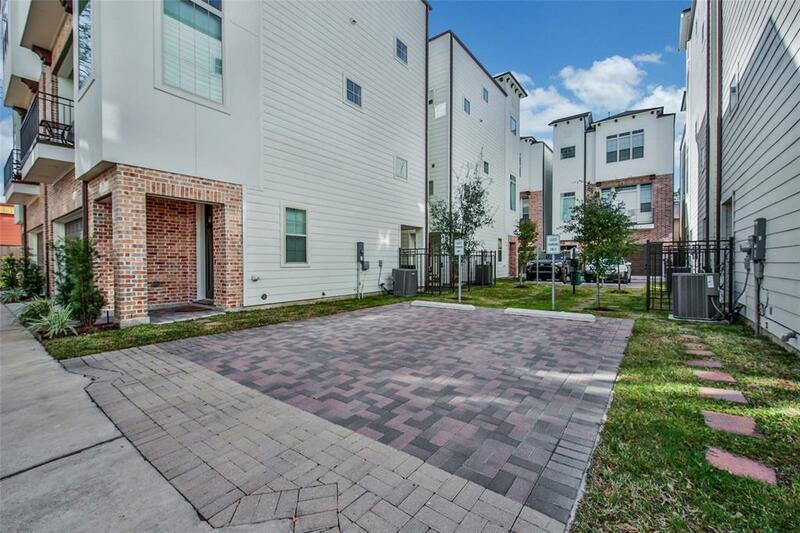 Minutes from Heights HEB and many local commercial developments.